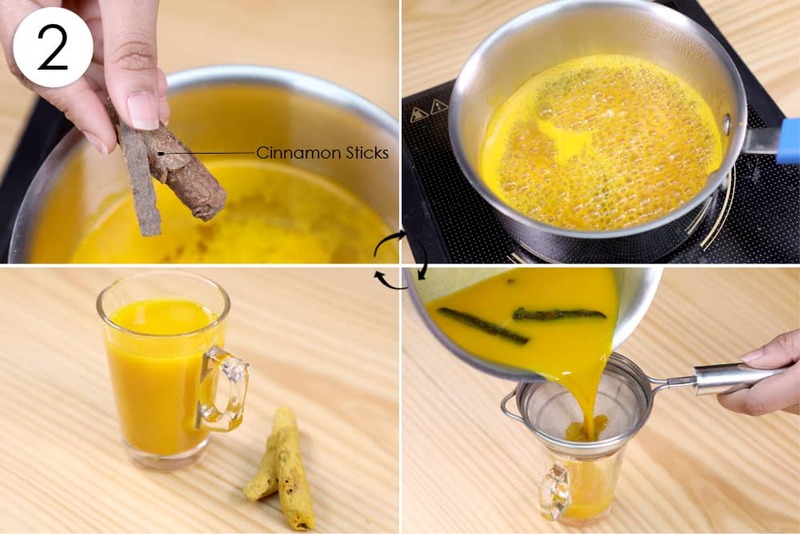 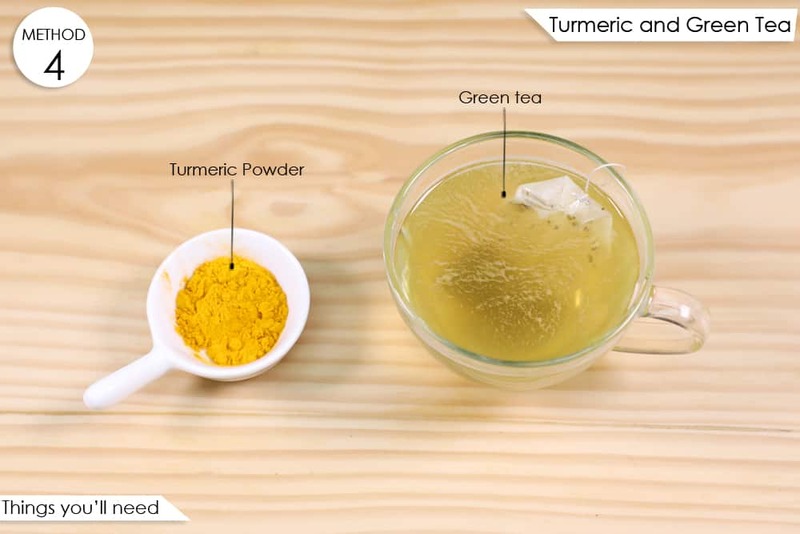 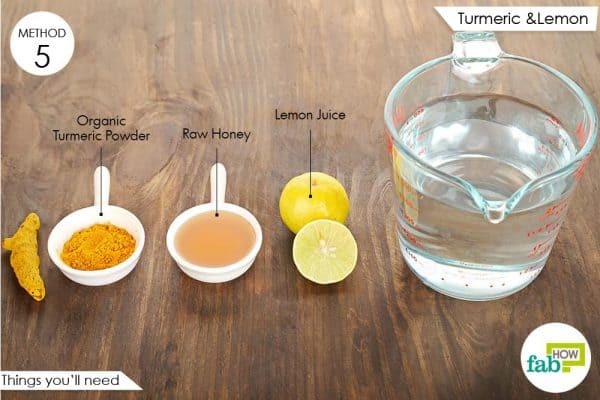 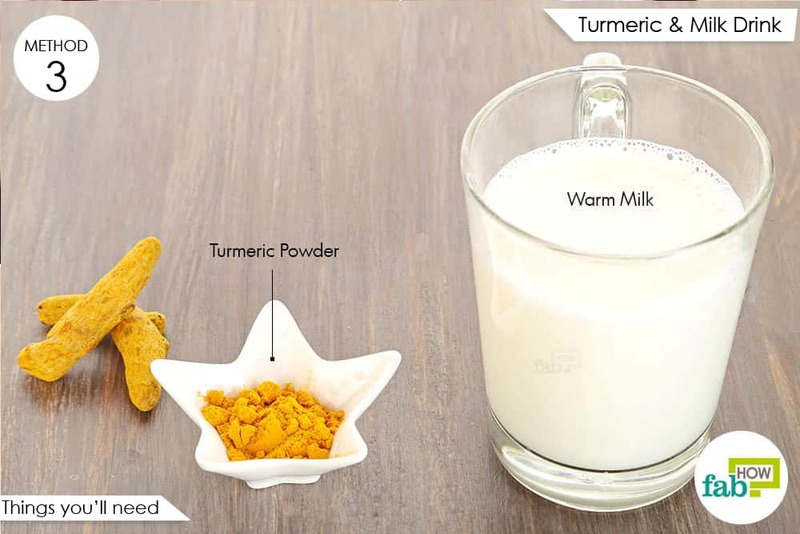 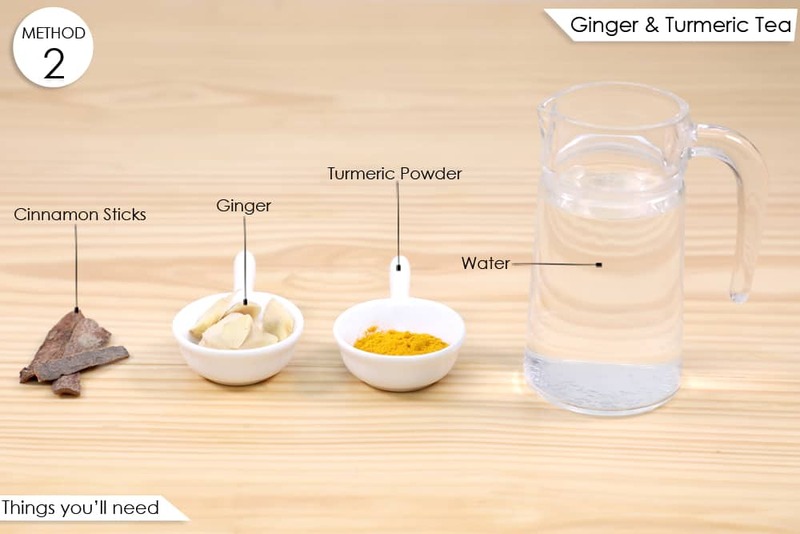 An easy way to increase your daily turmeric consumption is by adding the spice to your food regularly. 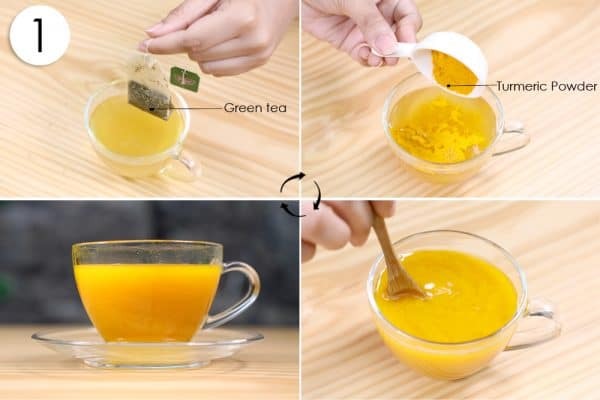 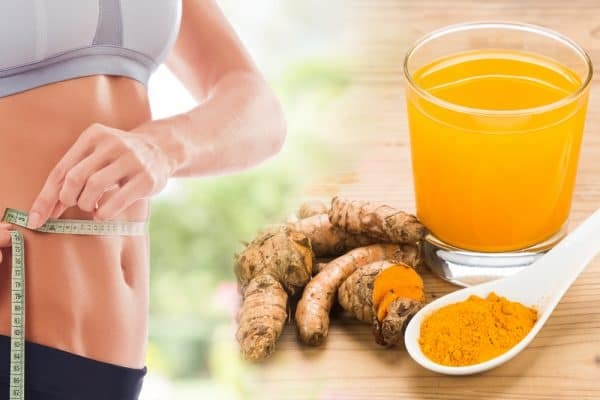 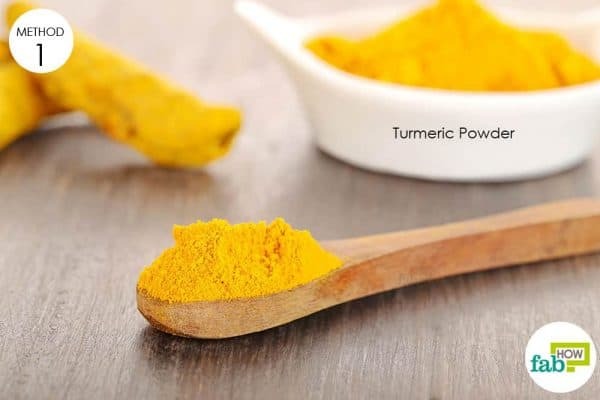 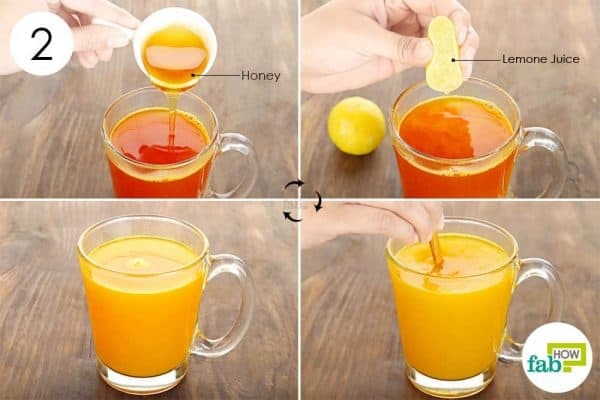 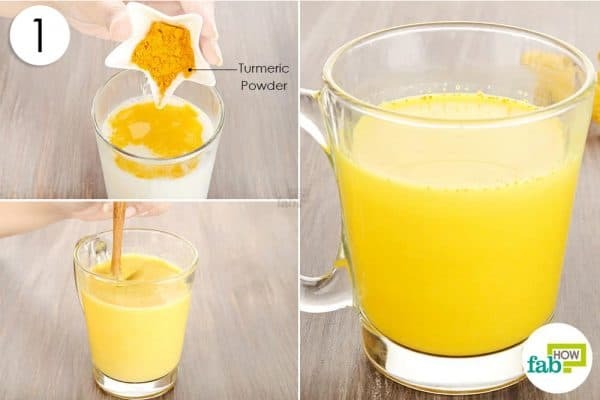 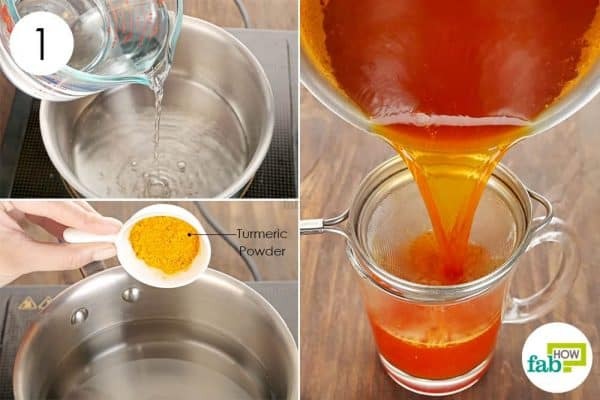 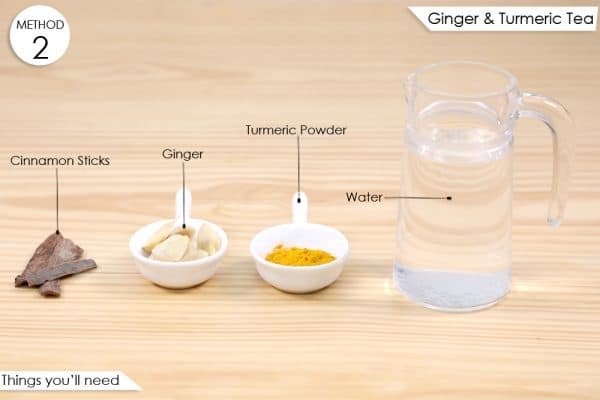 However, you must keep in mind that excessive turmeric will not only spoil the taste of your food but will also have adverse effects on your health. 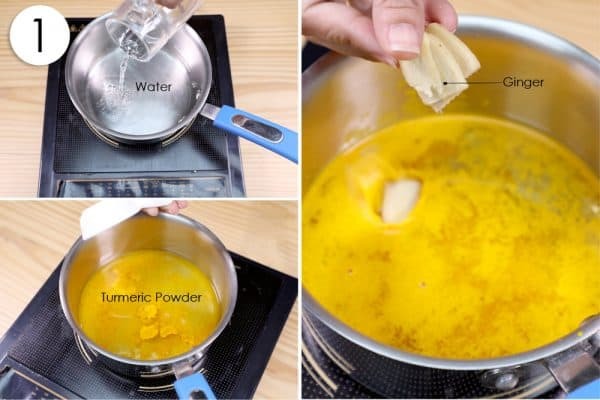 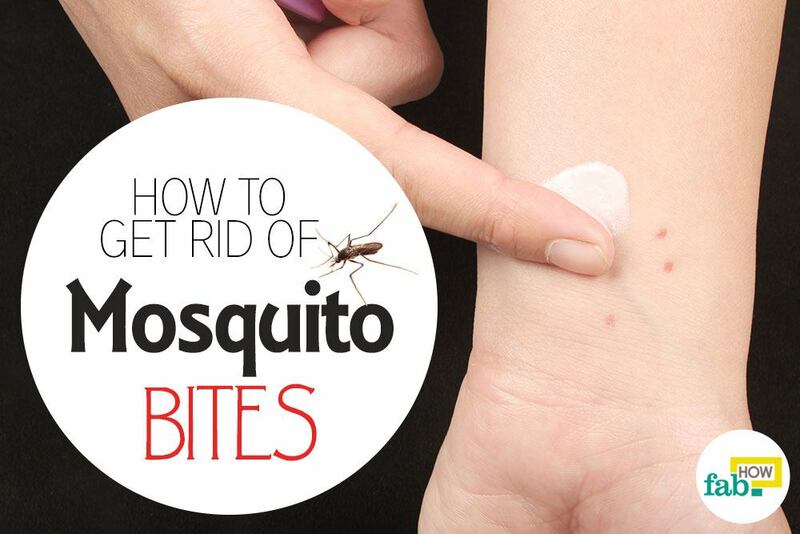 The recommended quantity is 1/2 - 1 tablespoon for each dish.